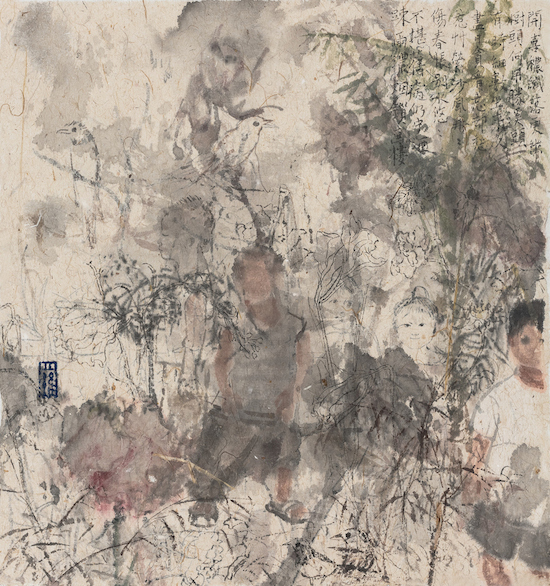 Luo Min (1968, Sichuan, China), graduated from the China Southwest Normal University, and achieved the master's degree in art from the Fine Art Academy of People 's Liberation Army. Currently, she works and lives in Beijing and Chengdu, China. 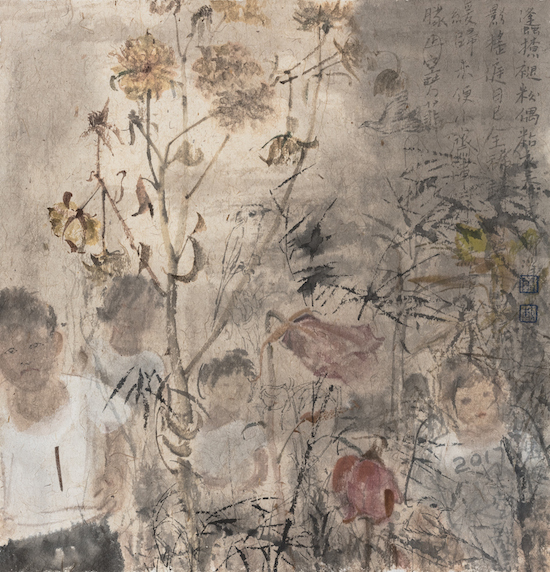 She is a professional painter in Beijing Academy of Fine Arts and also a key member of China Artists Association. She has held a number of exhibitions in Asian and European counties. The attraction of Luo Min’s painting lies in her expression about life and art experience in highly personalized language, in which she portrays the hidden individual emotions and visual connotation by skilled strokes and brilliant colors. 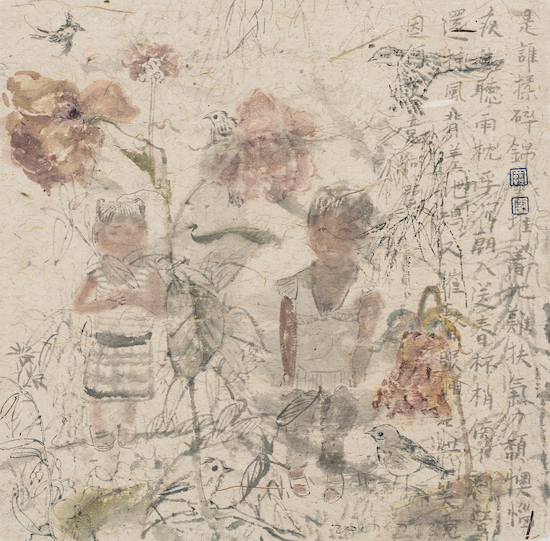 Luo Min's paintings cover a wide range of subjects, which range from vivid and colorful stills to individuals of complex characters, from rigid and delicate life of female troops to portraits of vigorous Tibetan people, and to pure lovely childhood. She chooses these everyday and simple materials as a depiction and analysis object, not only explaining the essence of life aesthetics, but showing the visual beauty of painting. 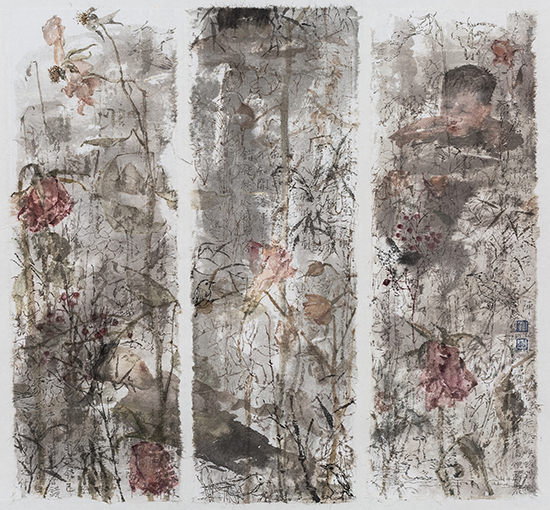 As a female painter, Luo Min pours her subconscious maternal sentiments into the painting media and means, and expands the this emotional accumulation to the family, life, work, women and children of the micro-world. 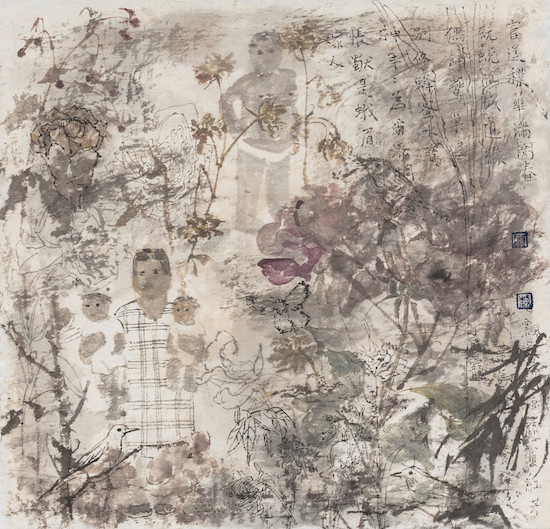 Luo Min extends the creation about still lives to the fruit, cup and plate casually put on the table, the pigments and turpentine bottle beside her hands, and even the miscellaneous parts at the corner. Such still lives are painted so calmly that there is no any other sound except for the image, neither ostentatious indication or trace -- just like Luo Min herself when she is in the studio, completely silent, only with steady breath, no noise being able to enter through the door or window, and what can be seen is all the personal world that she is comprehending and attempts to record. Her paintings convey a clear concept: dialogue both with life and lives. 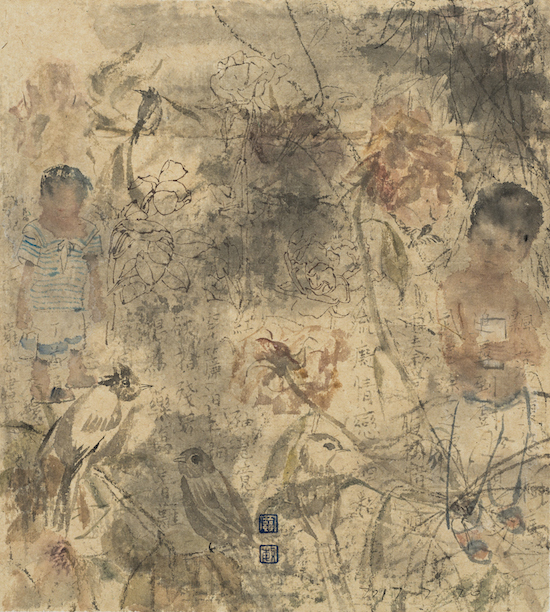 What has been touched, passed and picked up by the time and tide has become the scenery on Luo Min’s painting canvas, with her unique steadiness, silence and sagaciousness.